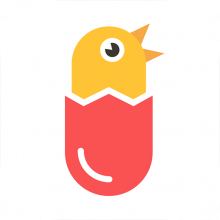 Pill Chimes is a pill reminder app specifically aimed at people who have to take precise dosages of medications at scheduled intervals. 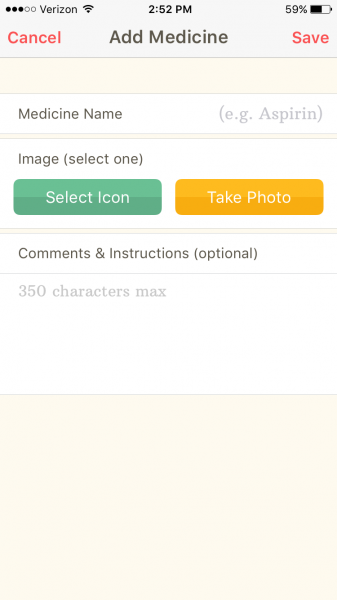 This user-friendly app allows the user to input medication names, descriptions, schedules, and even take or use existing pictures! 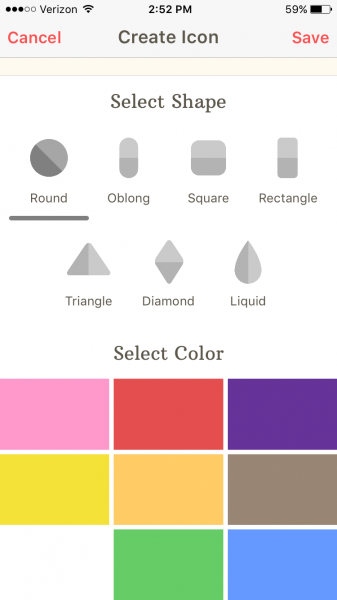 The app even allows options for half tablets and smaller doses. 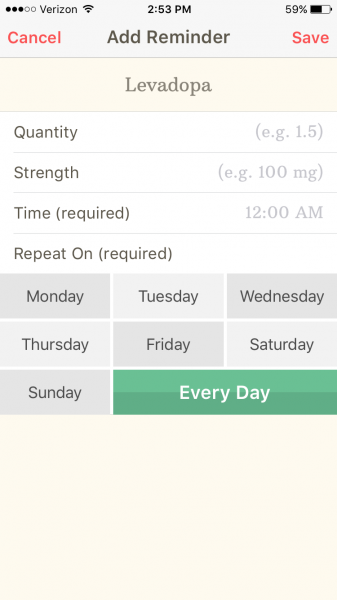 Users respond to the app’s reminders to indicate whether they take their medication – increasing compliance. Medication lists can be exported and emailed or texted to family members or to care providers.